The Internet is mad about a lot of things these days. 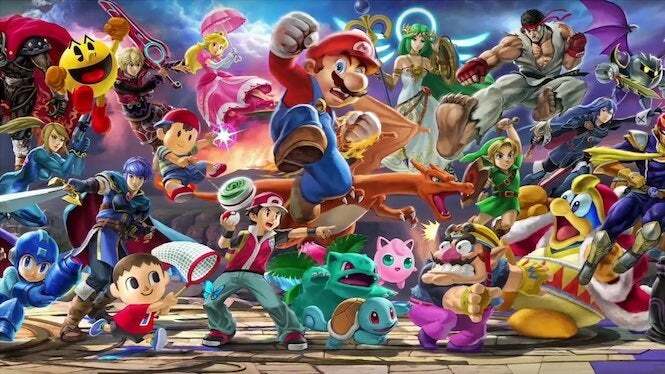 The latest target: Nintendo Switch exclusive Super Smash Bros. Ultimate. So, what's the issue? Well, apparently there is some -- alleged -- unintentional racist depictions in the platform fighter. First reported on by DualShocker's Lou Contaldi, rumblings of racist depictions began on popular gaming forum, ResetEra, when one user spotted one of the game's characters -- Mr. Game & Watch -- had an attack that has the character adorn a Native American headdress, and then uses fire to attack enemies. 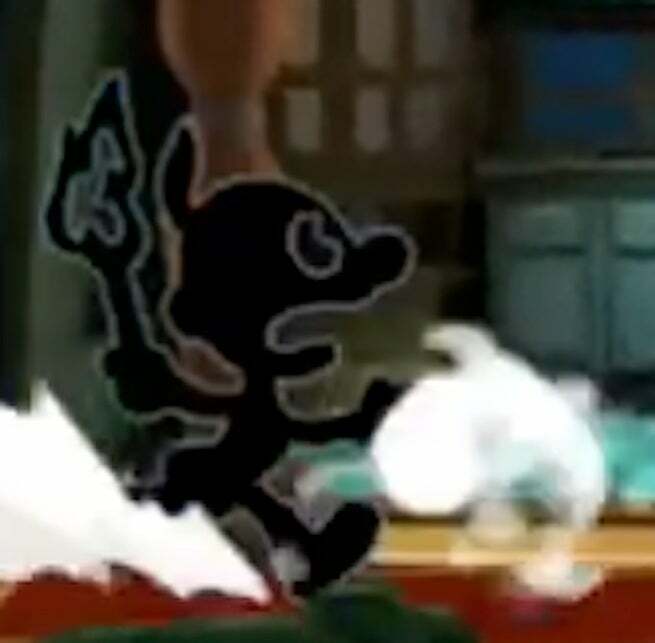 For those that don't know: the above attack is a reference to a classic Game & Watch hardware game dubbed Fire Attack. Released in 1982, the handheld hardware game was a single-screen game that featured battles between Native American chiefs and a cowboy Game & Watch who had to defend a fort. At the time of writing this, Nintendo has updated or comment on the matter. Whether it will make any changes to the game as a result of the development, who knows. That might just depend on the level of backlash. Interestingly, Nintendo notably changed the Native Americans to Bandits in a later Game Boy Advanced version of the game, aka removed the headdresses from the sprites. It's quite possible that this is what will happen in this case as well. We will be sure to update you with further developments to the story. hey so how about instead of being mad at people upset about two frames, how about two frames that'll make everyone happy? Whatever may or may not happen, as you would expect, there's been a variety of responses to the issues raised. Some in support, others not so much. Super Smash Bros. Ultimate is poised to release later this year via the Nintendo Switch on December 7.